How to start the conversation before material errors occur. Every company, regardless of size, has EUC risk. It usually takes the form of errors or confidential data loss. However, most executives aren’t fully aware that the impact could be material. This business case template and its corresponding PowerPoint template are designed to help you help your executives and other key stakeholders become fully aware of your company’s EUC Risk. They will also help you start to build consensus for an automated solution that will address these risks in a cost-effective and productive way. 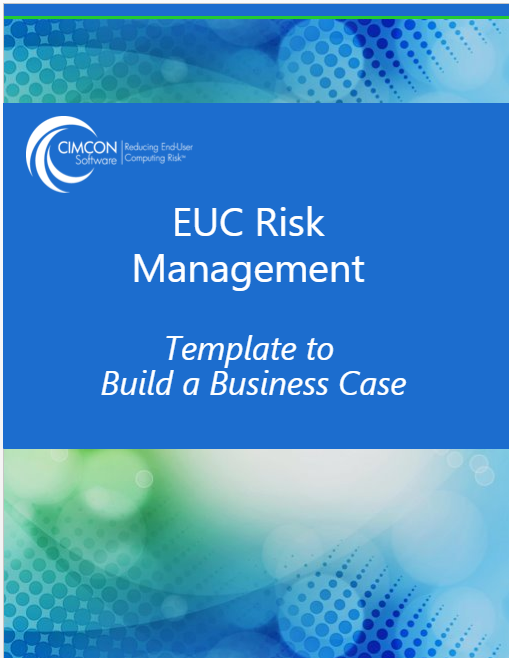 Read the white paper "EUC Risk Management: Template to Build a Business Case" today.